April 19, 2018 October 11, 2018 - by DeccanOdyssey - 2 Comments. India is the land that can be scaled in a shoestring budget and in the most lavishing manner. No matter what type of explorer you are, India has good and right places and activities for you. There are numerous ways to enjoy India. India is an ultimate destination for anyone who loves diversity. 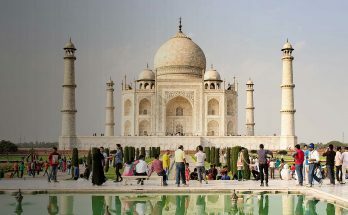 India is the land for everyone; luxury lovers and backpackers. If you want to enjoy luxury vacation experience, there are numerous styles of vacation to enjoy in the country. Are you looking for full pampering and the most exotic experience of ever? 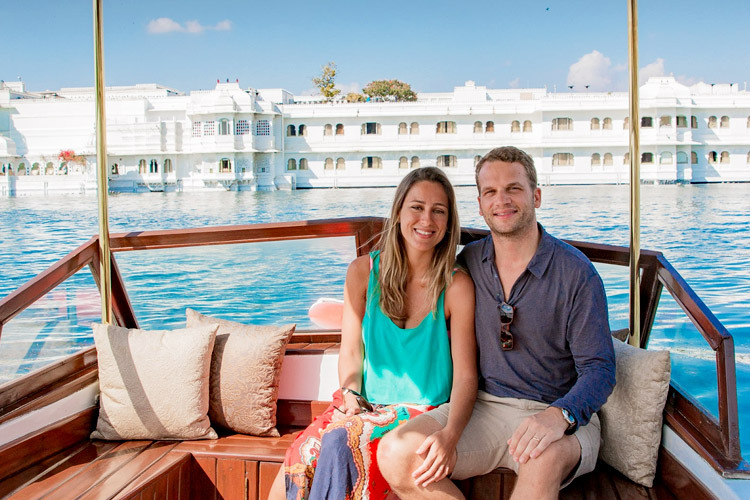 When it comes to Udaipur, the most romantic experience is the sunset boating on Lake Pichola and the lavishing hotel in Lake Palace, which is located right in the middle of Lake Pichola. Usually, people visit Taj Lake Palace for the view and a fine luxury dinner. If you desire, you can stay your entire vacation in this floating paradise. First-class hospitality and mesmerizing view provides the most luxurious stay of all times in the country. The restaurants provide authentic cuisine of the land and international cuisines.There are numerous other palaces and forts that allow tourists to enjoy a royal stay. These are luxury transportation that hold all eminent amenities and facilities inside a train or a ship. Each service providers provide varying itineraries and routes. 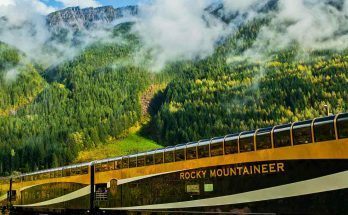 The train takes you to a series of destinations in a royal cabins filled with numerous facilities like spa, restaurant, souvenir shop, lounge room, bar and others. Gone are the days when transportation was just considered as a factor to move from one place to another. Luxury Cruise and Luxury Train help you enjoy pampering even while transportation. 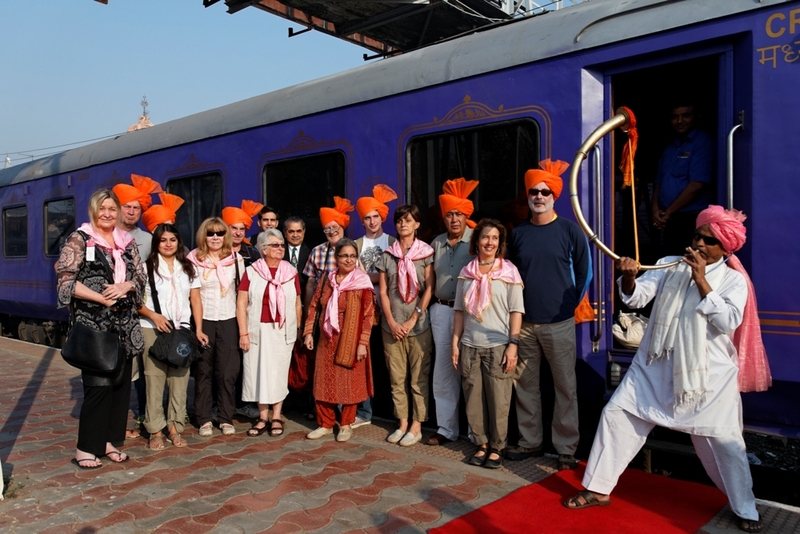 Some cruise and trains provide cultural activities and trip to exclusive destinations and exotic activities. Luxury cruises are available at exotic beach locations like Andaman, Lakshadweep, Kerala, Goa, Mumbai and many other places. 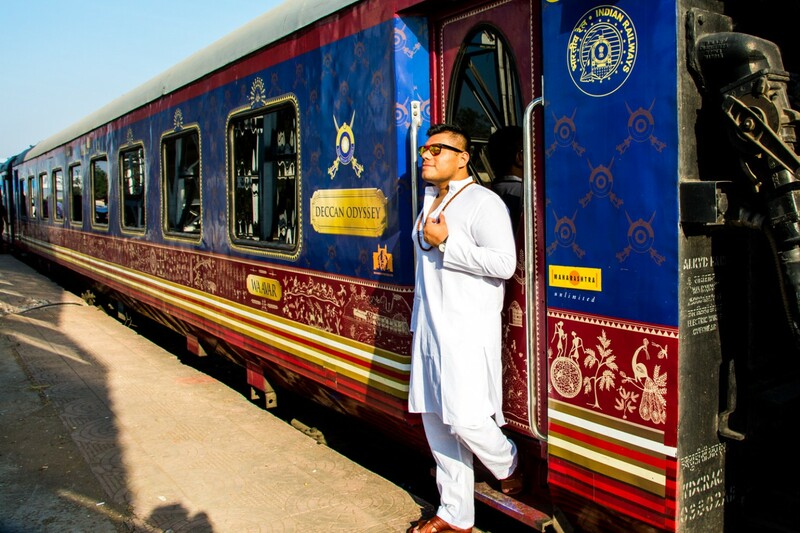 Top luxury trains to travel in India are Maharajas’ Express, Heritage Palace on Wheels (for your reference Official (GSA) Website – https://www.thepalaceonwheels.org/), Royal Rajasthan on Wheels, Golden Chariot, Deccan Odyssey and many others. This is a currently new style of tourism that keeps you as close to nature as possible. Your vacation will be filled with luxury elements that are linked with the beauty of the nature. Take trips to eco parks, stay in eco resorts, try exotic cuisine and enjoy the traditional culture of the land. Not just tourists with environment consciousness, every tourists who want to enjoy a unique luxury element in their vacation choose to try this eco-tourism. 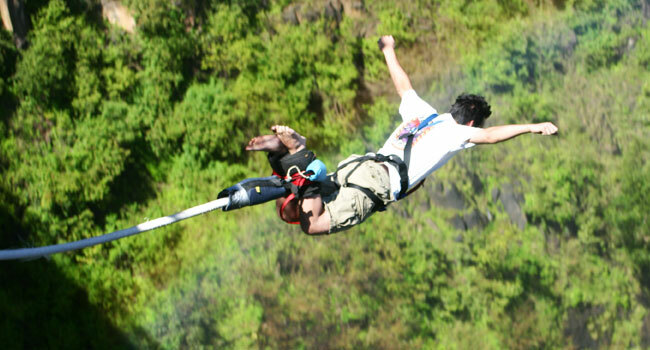 There are many destinations in India, which are dedicated to adventure tourism. We are not just talking about ski resorts of Shimla. Ladakh, Dharamshala, Rishikesh and numerous other destinations hold luxury resorts close to adventure spots where you can try exotic adventure activities. 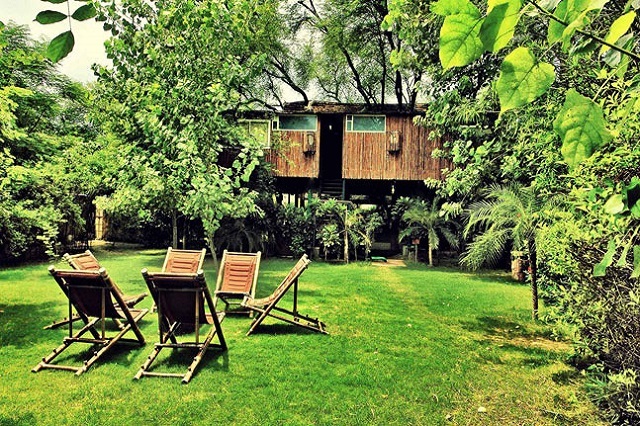 You can also try staying in tree houses, trekking through rugged jungles, luxury camping and so on. You can choose to stay in luxury camps in the middle of the desert for enjoying luxury and adventure in the same bite. Vacation is all about de-stressing and relaxing. Some people choose to focus on relaxation as priority one. You can find numerous spas and Ayurvedic resorts in India. If you are looking for luxurious vacation, you ought to choose exotic locations like Himalayas, Kerala and others. You can find many ancient palaces redefined as luxury resorts. These resorts will be usually located in exclusive locations far away from the hustle of urban life. Amidst exotic nature, you can enjoy signature therapies, massages, unique treatments and many recreational activities. Some resort take an extra step in providing Ayurvedic cuisine for the guests. If you wish to enjoy an adventure vacation, you ought to choose exotic activities like balloon riding. 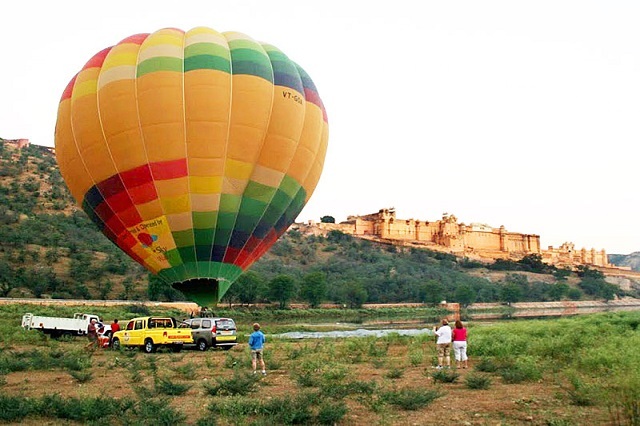 If you are visiting India in winter, you can choose hot air ballooning in numerous cities like Pushkar, Jaipur, Goa, Agra and others. The service providers choose to customize the balloon to suit the occasion. Like, if you are planning a romantic vacation, the balloon will be decorated with flowers, champagne and others. Watching the region from the hawk’s eye view is an exciting experience. The duration of the ride is usually 60 minutes. 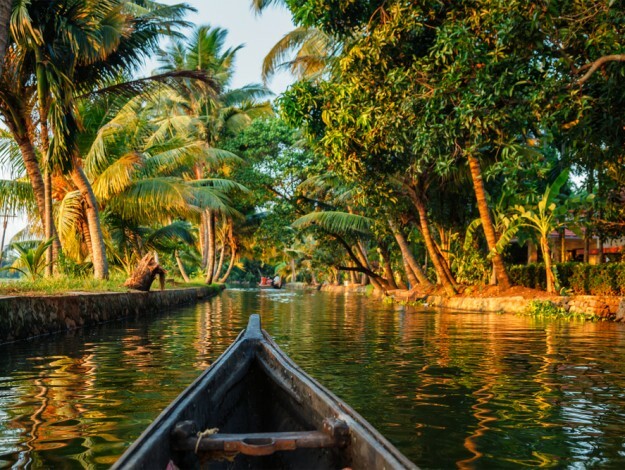 The iconic activity of India is the backwater ride. 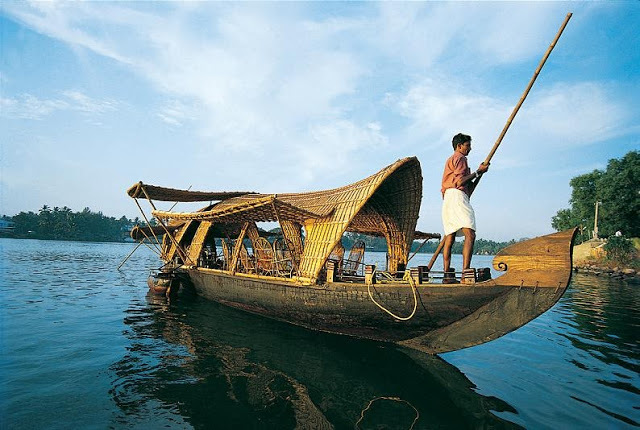 Kerala provides traditional houseboat style vacation on the backwater, which allows tourists to enjoy a day or few hours on the backwaters in a semi-traditional boat, which provides many facilities. The view throughout the vacation will be enthralling. Moreover, certain service providers halt the boat in the middle of the water to allow tourists enjoy water activities, fishing and others. There are also overnight houseboat trips for a soothing evening time. If you wish to enjoy a different dimension of attraction, you ought to visit the seabed. The bed is filled with tropical fishes, coral reefs, bright white sand, interesting scenic view and so on. You can snorkel, scuba dive, seabed stroll and so on. The best place to enjoy luxury sea based activities is Andaman and Nicobar Islands. You can also find similar activities in Goa, Lakshadweep and others too. If you wish to add more beauty to your vacation, you ought to choose beach resorts that provide special services for its guests. If you are looking for an Arabian Night styled vacation, you ought to enjoy your vacation in the middle of the desert. 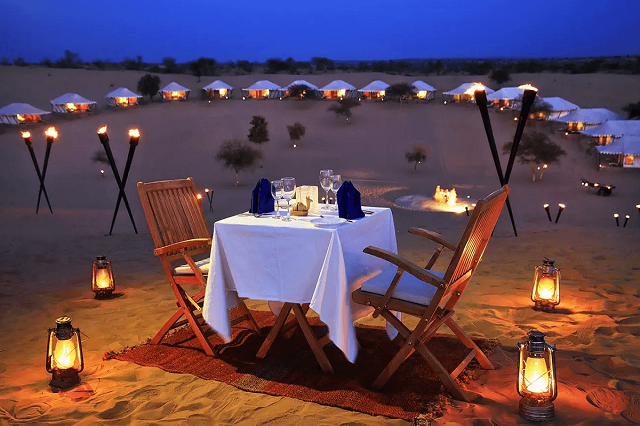 You can rent luxury tents, enjoy camel back ride or 4 WD to the campsite, enjoy exotic activities like moonlit dinner in the desert sand, cultural activities, local barbeque dinner, quad bike riding and so on. Rajasthan is the one region in India to enjoy desert vacation. Visit during winter season to enjoy the desert without facing the wrath of the sun. Relive your childhood dream of living in a treehouse. Expect, this treehouse will be filled with exotic elements, top-notch facilities and scenic view from the window. Some prefer to choose eco-friendly treehouses to stay with the raw nature. You can wake up to the calls of birds, walk through forest region, spot a deer or enjoy a waterfall close by. The amenities of a service provider generally depends on the location of the treehouse. Adventure, rejuvenation, nature and trains are very common in almost all destinations. Luxury is always defined by the rareness of a particular element. Diamond is luxury because it in very rare places. How about adding this luxury element to your luxury vacation? You can enjoy underwater themed vacation with all exotic water activities, accommodation in water bunglows, underwater restaurants and so on. 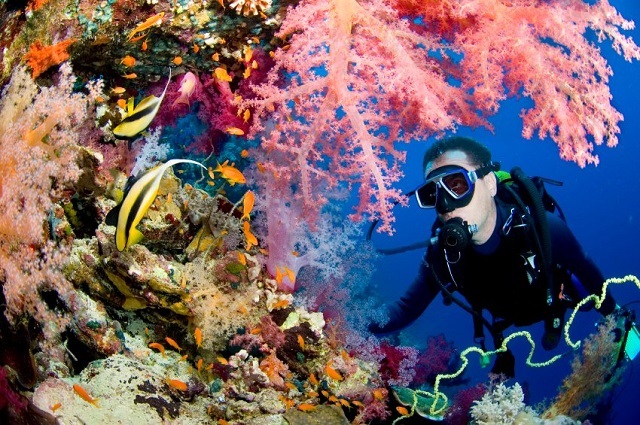 Only a few places like Andaman and Nicobar Islands can provide opportunities for a theme vacation involving underwater. If you are looking for desert themed vacation with luxury camps, exotic cultural activities, desert adventure activities and much more, Rajasthan is the right answer. If snow, monasteries, mountain passes, snow leopard are your cup of coffee, Ladakh is the right destination. These theme vacations have to be planned by choosing right destination, activities, accommodation and other services. The most common themed luxury vacation is wildlife vacation in any wildlife resorts and jungle safari in national parks. Counting luxury experiences that you can enjoy in India, these are just samples of what you can expect. There is much more to enjoy in India. These luxury experiences might not be available throughout the year. Learn in detail about your luxury vacation choice before you plan. Alternatively, collaborate with a travel agent who would help you with choosing all the elements of your luxury vacation. Book your tickets today and enjoy your luxury vacation with our special offers! 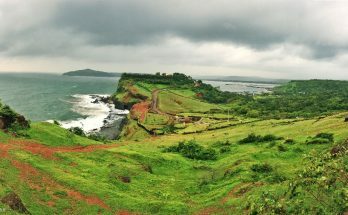 Next Article Why Goa is Famous as India’s Most Popular Tourist Destination?